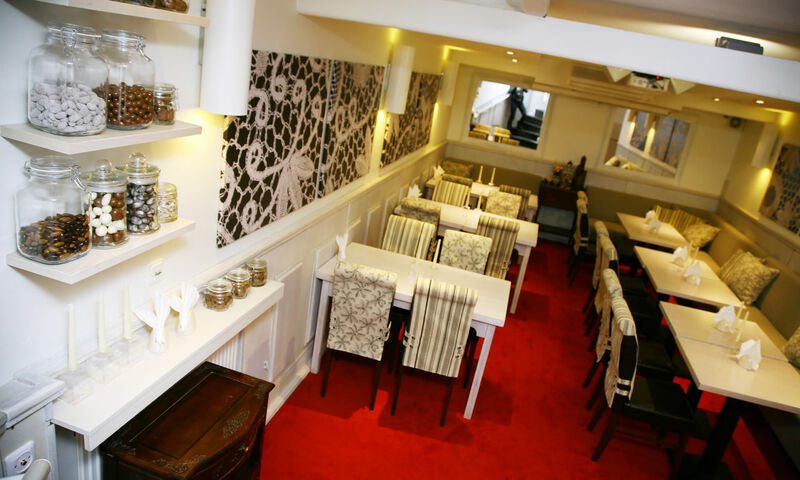 The idea of our restaurant is to present the best Belgian culinary works and what the Belgians are famous for. Refined quality of the French dishes and the generosity of Germans – these are the qualities of Belgian cuisine. The menu was made by a famous Belgian chef Olivier Michils. His recipes have unexpected mixtures of ingredients, which preserve a unique taste, and a perfect spice to them is added by the favourite of Belgian cuisine – beer. In addition to great food, in this restaurant you can also taste unique Belgian beer. 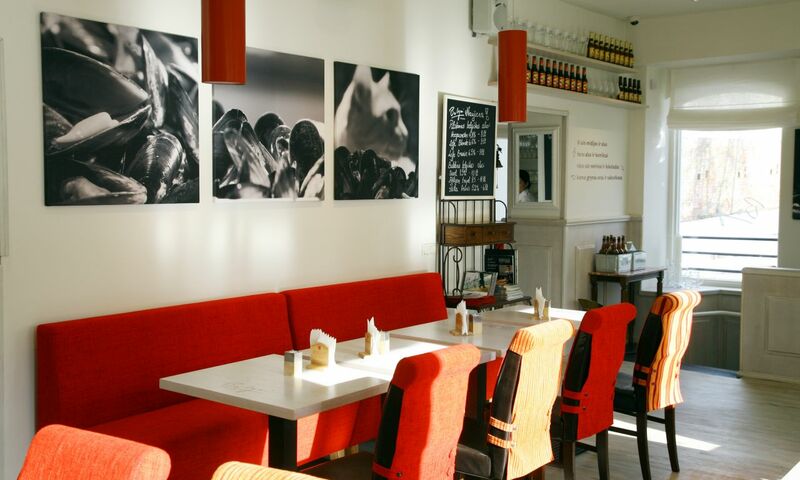 Four spaces in this restaurant create different moods and remind of the important things of the Belgian culture. 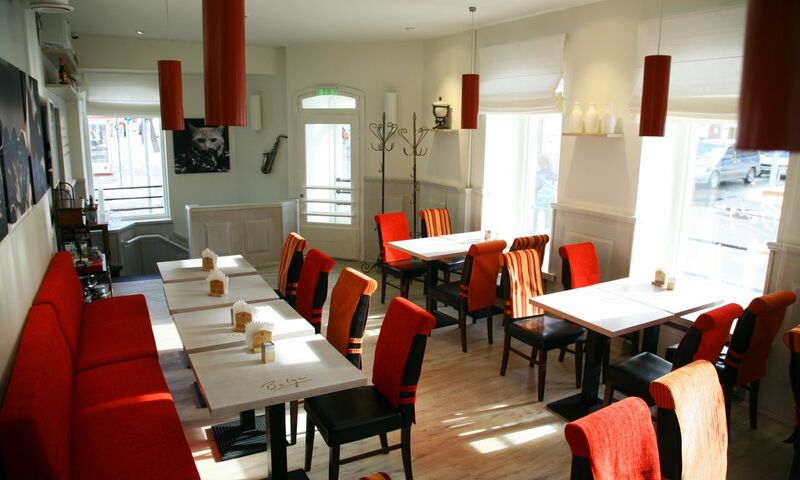 The main hall – MUSSELS AND BEER – is dedicated to the national Belgian dish – mussels (moules frites). The bar next to the main hall is called BEER AND COMIC BOOKS. We recommend you to pay attention at the comic books, which are an important part of the 20th century Belgian culture. If you go downstairs, you will find a basement hall CROCHET AND CHOCOLATE. Have you heard of the amazing Belgian crochet and great chocolate? In this hall the presentation of them takes place. The restaurant has a great back yard – FRESH AIR AND SAXOPHONE. 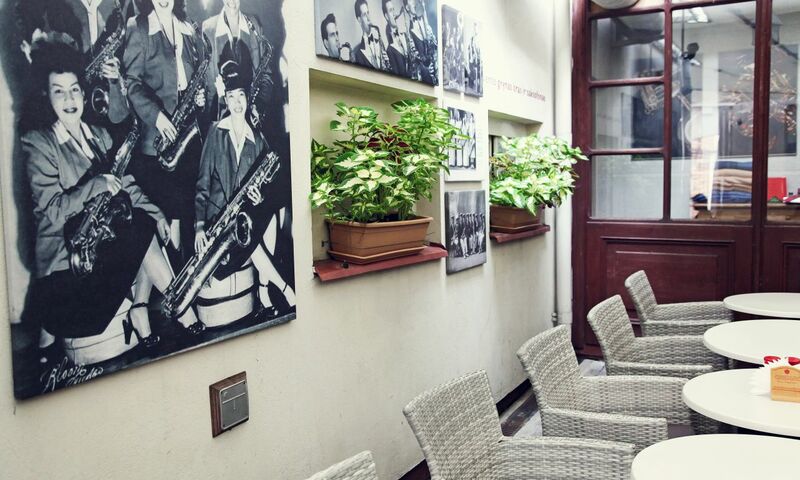 Here, in the heart of the Old Town of Vilnius, you can relax and listen to a deep sound of the saxophone. Buffet breakfast is served every morning to the guests of our hotel.